Changing your thoughts will change your life. 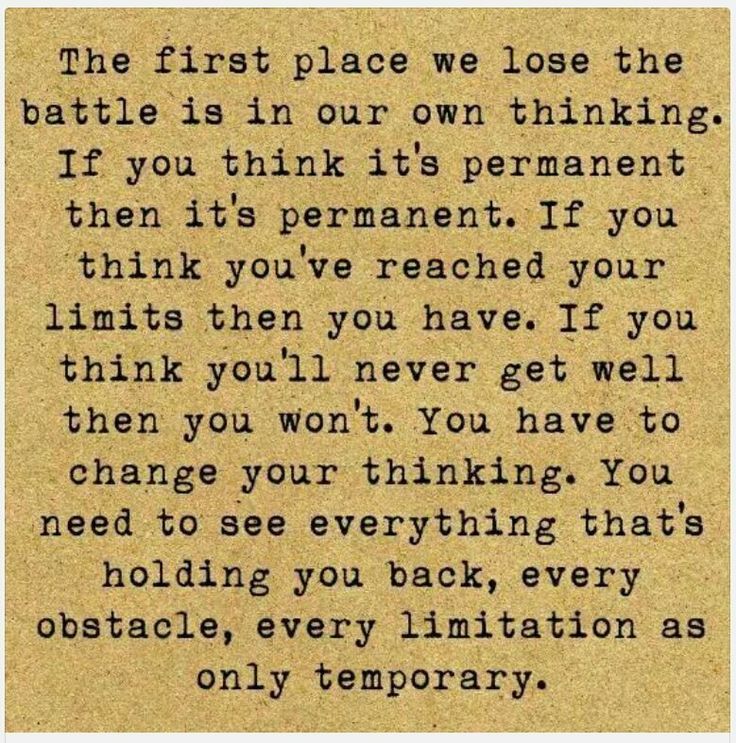 This entry was posted in Inspirational, Relationships and tagged attitude, Change, choice, Journey, Life, Relationships, Thinking by Susie Lee. Bookmark the permalink.